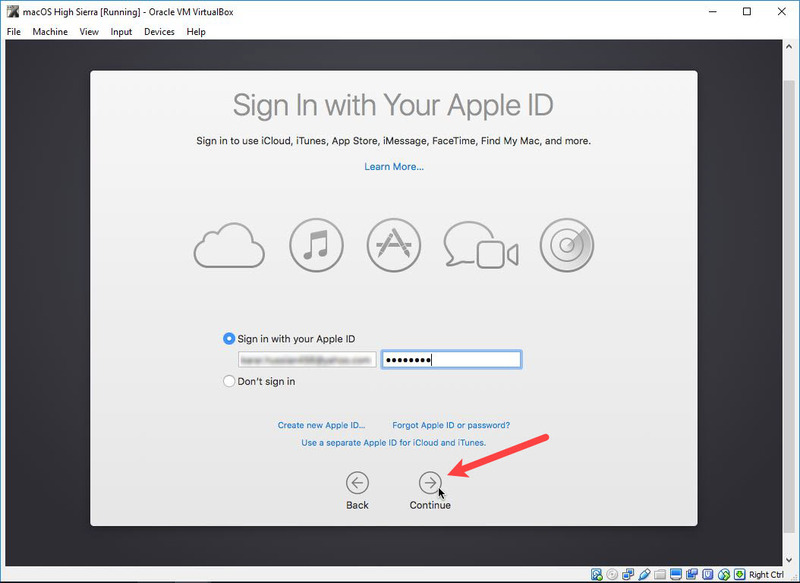 How to Install macOS High Sierra 10.13 on VirtualBox? The biggest Mac update is you’ll ever see is out everywhere. 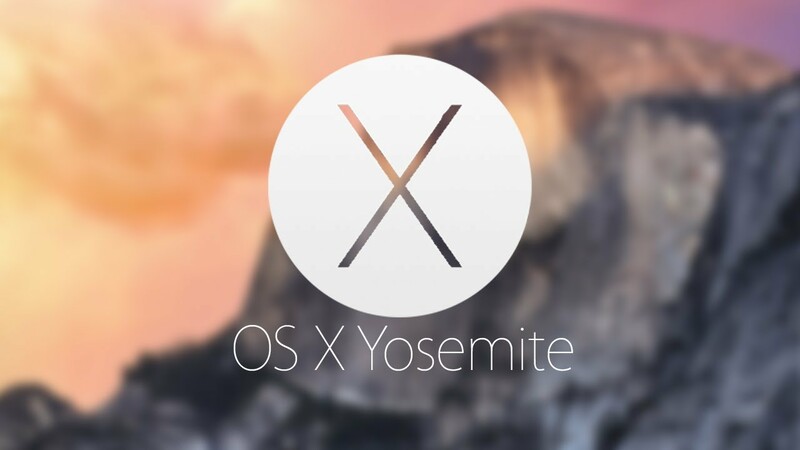 The OS which is full of new technologies & features. 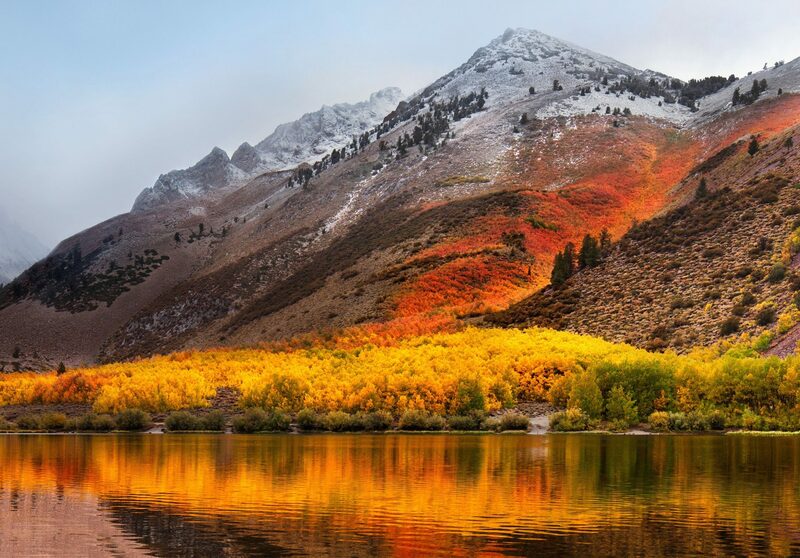 There’s no avoiding in it, the High Sierra goes with the most updated and useful features. No matter, if you’re a photographer or internet marketer or else, surely, this is for you. Because everything you need is available with much improvements and secured. 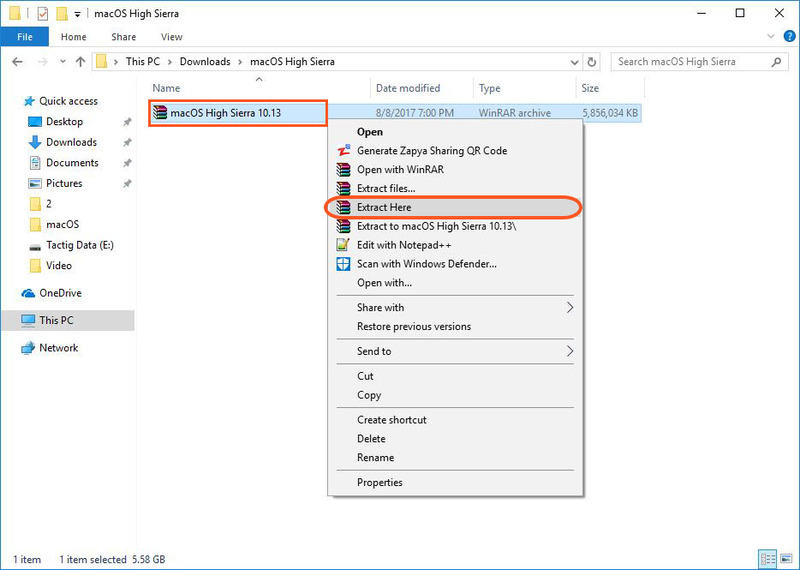 However, if you wish to install it on your PC or want to use it beside your Windows and give it a try, then this is for you. 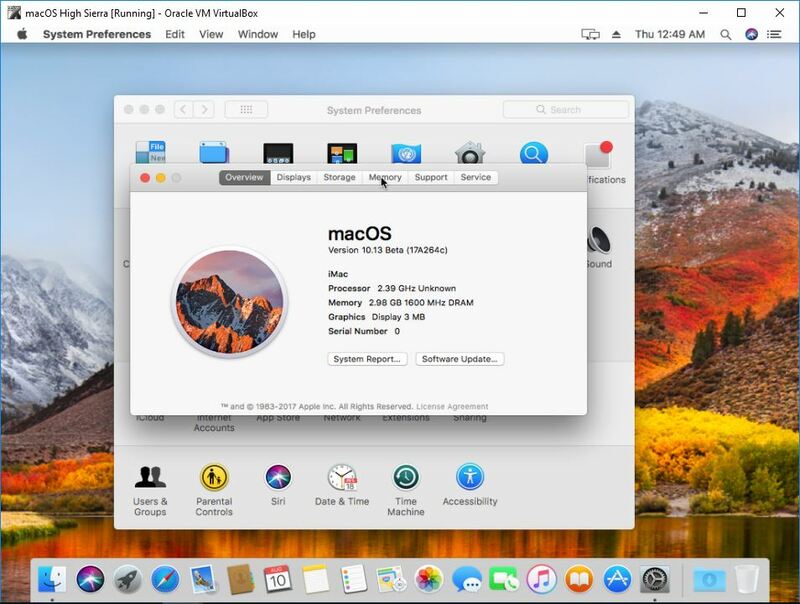 In this article, I’m going to show you how to install macOS High Sierra on VirtualBox. 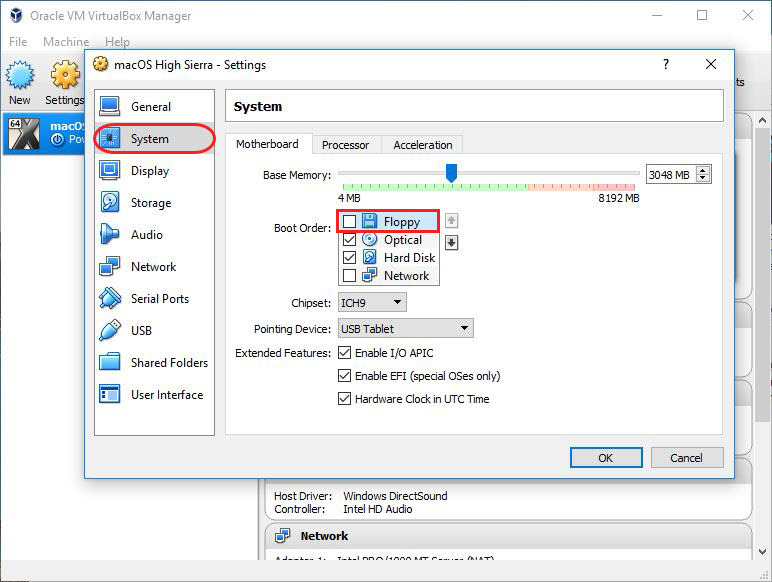 In fact, VirtualBox allows users to run nearly any operating system on a single machine and to freely switch between OS instances running simultaneously. 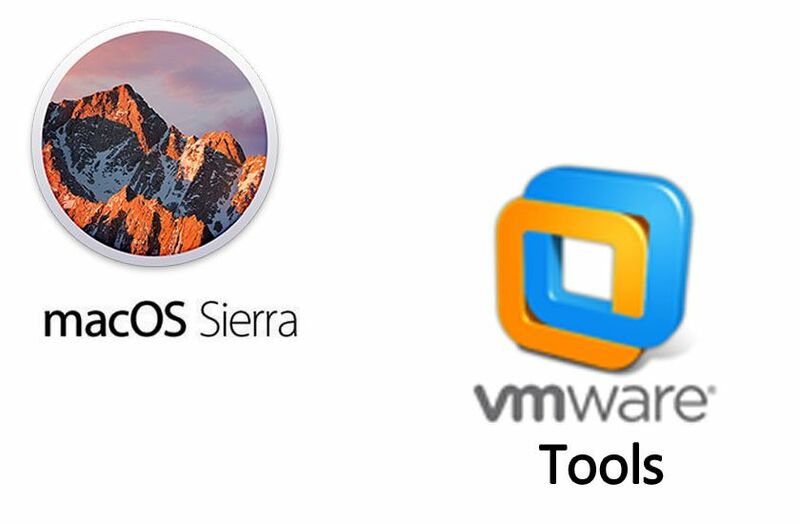 Therefore, we will guide you, how can you install macOS High Sierra on VirtualBox free virtualization platform. Latest preview: 10.13.0 Beta (17A264c). June 5, 2017. 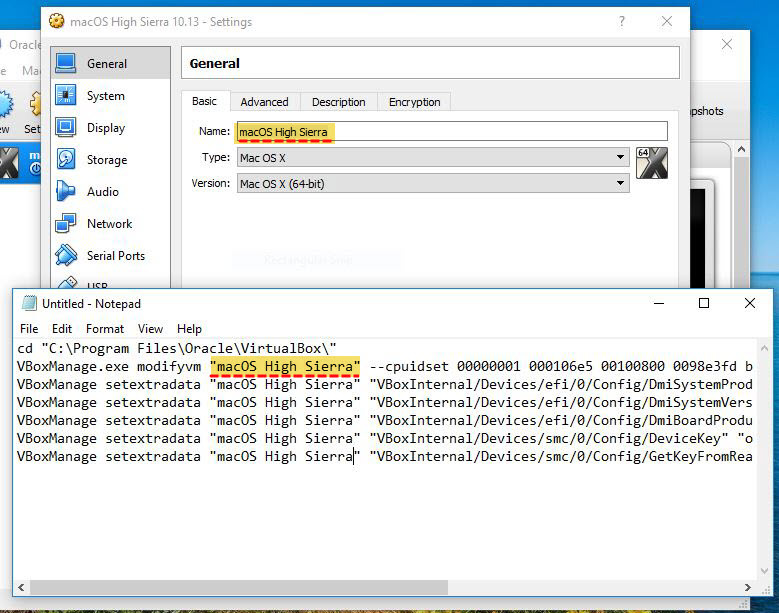 Once you have downloaded the macOS High Sierra file, extract it now. 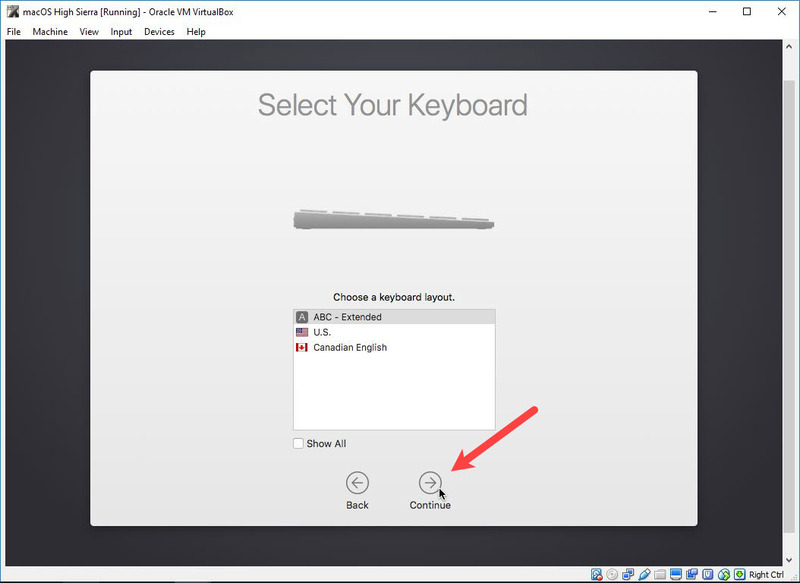 Now open VirtualBox and click on New or press “Ctrl + N” to create a new virtual machine. 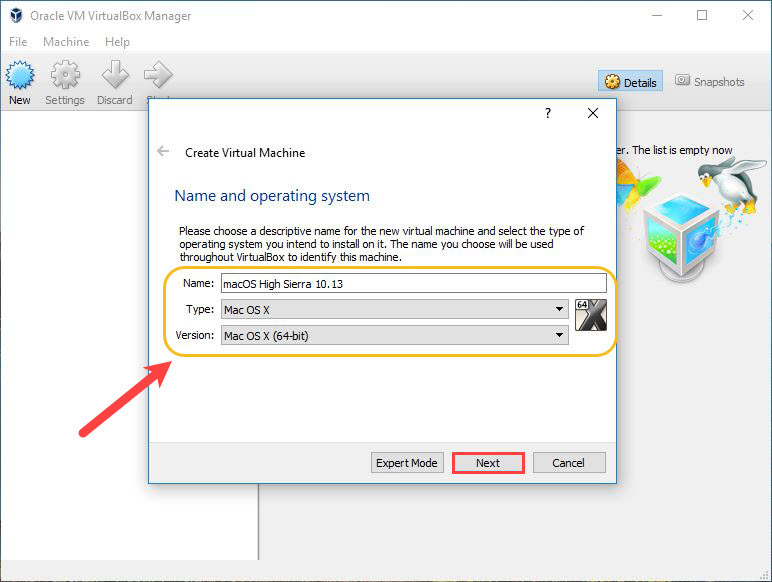 On the Virtual Machine page, describe the operating system name, type, version and click Next like the shot below. 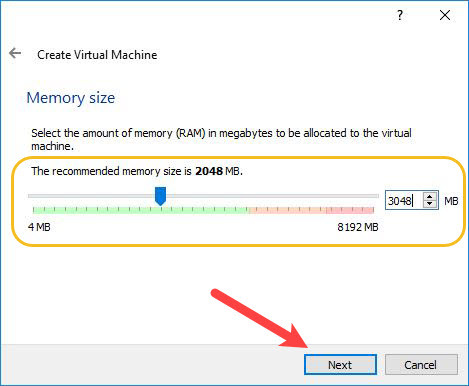 Set a memory size (RAM) for the virtual machine, as the minimum memory size should be 2GB or you could increase it. 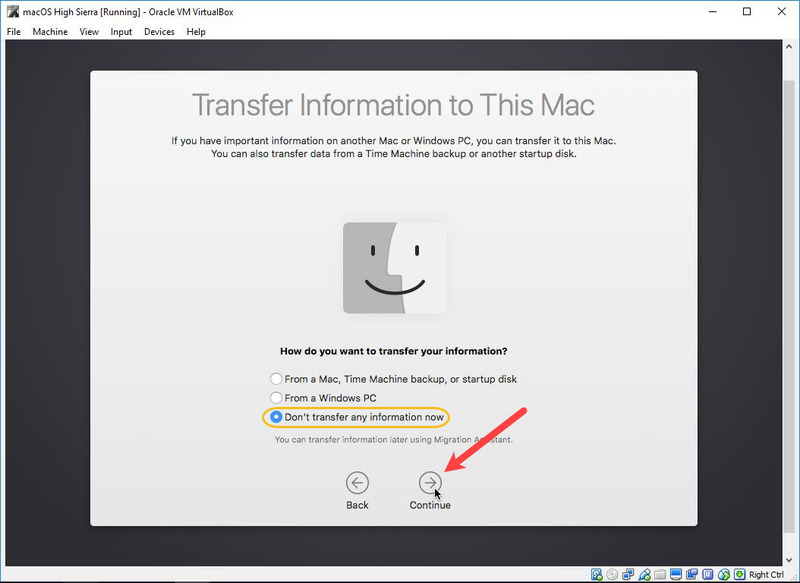 On the Hard Disk window, select “Use an existing virtual hard disk file” then choose macOS High Sierra 10.13 extracted file and click open then click Create on the hard disk page. When the virtual machine created, click on Settings>System>uncheck floppy. 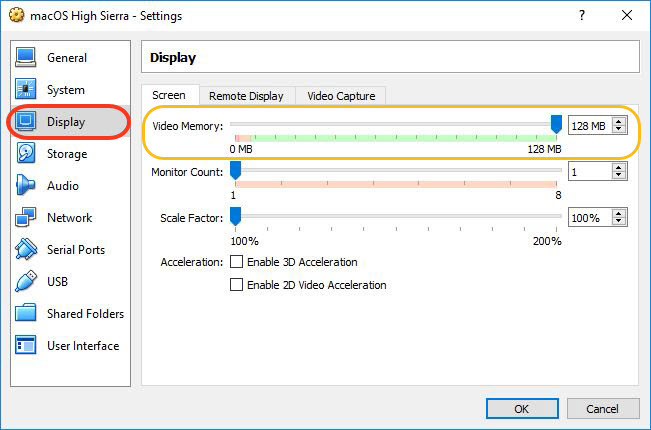 On the settings page, choose Display> Increase video memory to 128 MB and click Ok.
All right! 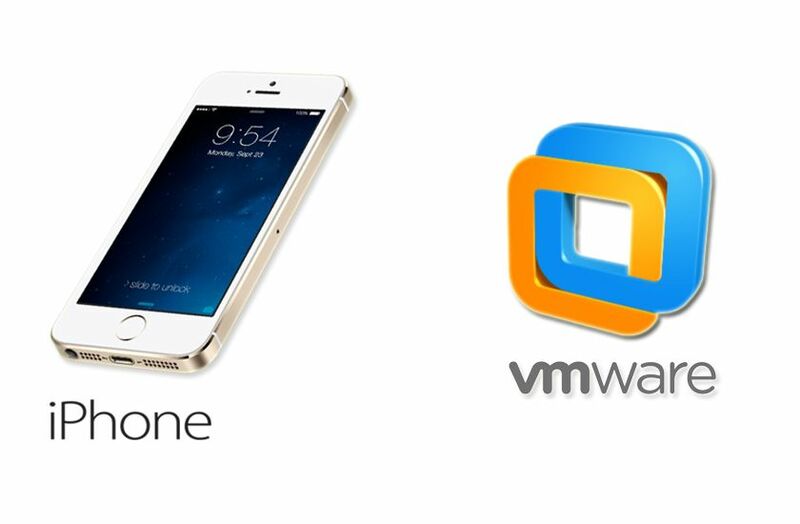 After you’ve setup virtual machine thoroughly, now you’re ready to take the next step. To add code to the virtual machine, copy the code from below and paste it on Notepad. 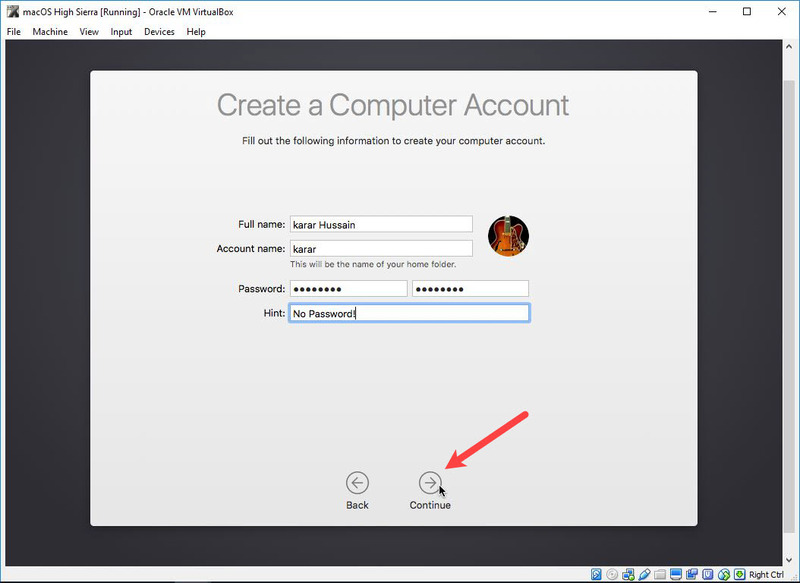 Now on the VirtualBox, click Settings on the virtual machine, and copy the name from the page instantly and start replacing it with “Your VM Name” like the shot below. Now close VirtualBox and open Command Prompt(CMD) as administrator and paste the code below and hit Enter. Stuck booting up or can’t change the screen or do you have another problem? No matter, here’s the solution, click the link below and try one the solution methods from the list. 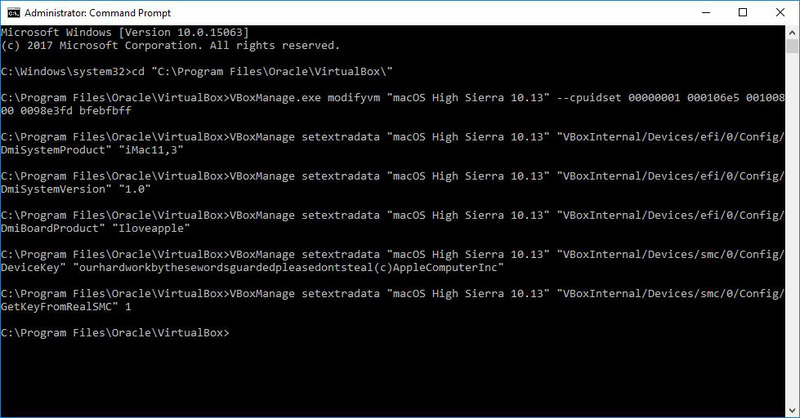 When you’ve completed the step above, open VirtualBox and click Start on the virtual Machine. 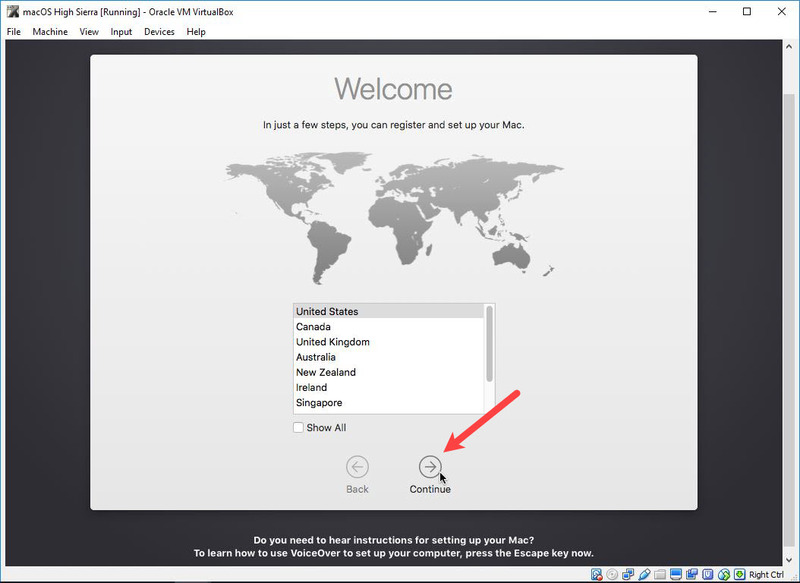 The VM will start running and you’ll see some codes running, it will take 5-10 minutes, when it finished, on the first page you’ll see the Welcome page, choose your country and click Continue. Select Your Keyboard layout and Continue. On this page, select Don’t transfer any information now and Continue. Sign In with Your Apple ID and if you don’t have an Apple ID and want to make one click the link below otherwise select Don’t sign in and Continue. Read the Terms & Conditions and click Agree. Create a Computer Account by filling out the required details and Continue. 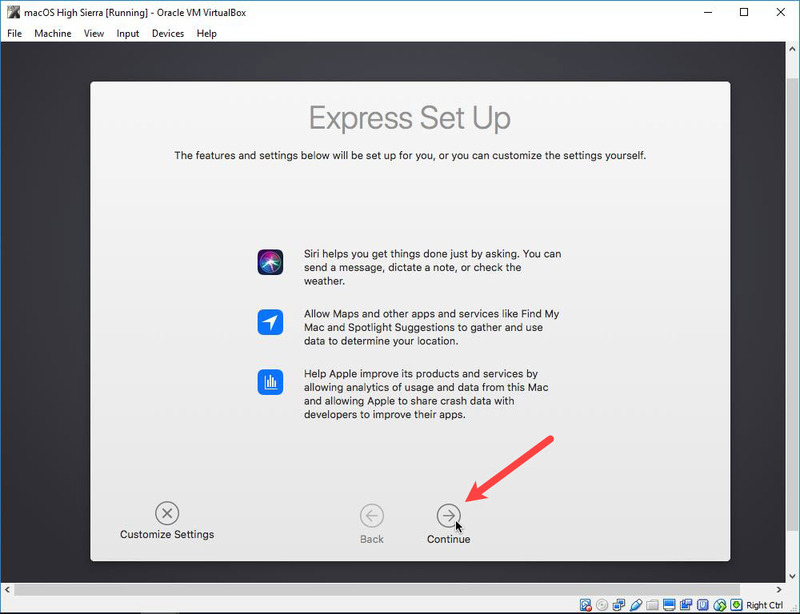 This new express setup page works as location services and Continue. 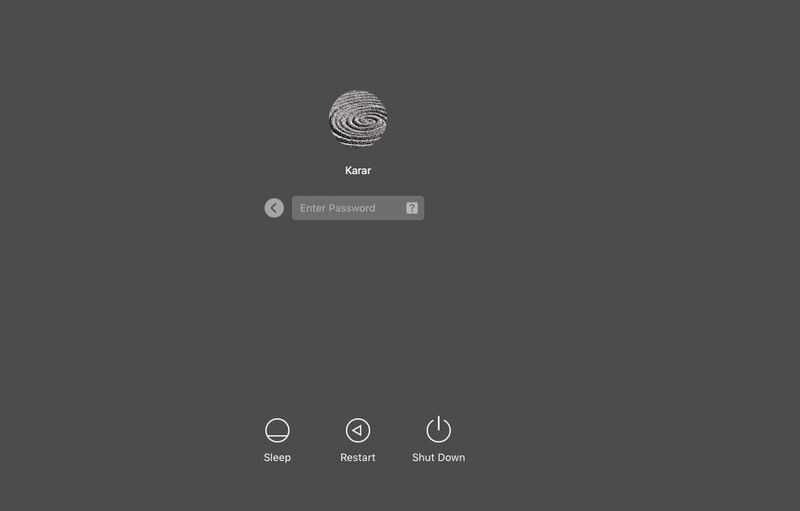 The computer account will be created within few minutes and you’ll see the macOS High Sierra page. 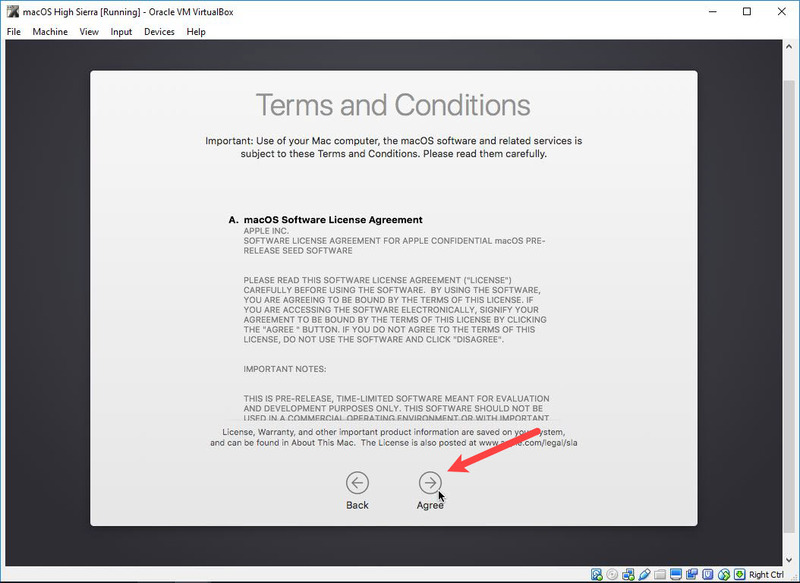 When the macOS High Sierra installed successfully, now step through essential setting up your Mac after installation. Click the link below and follow the steps. 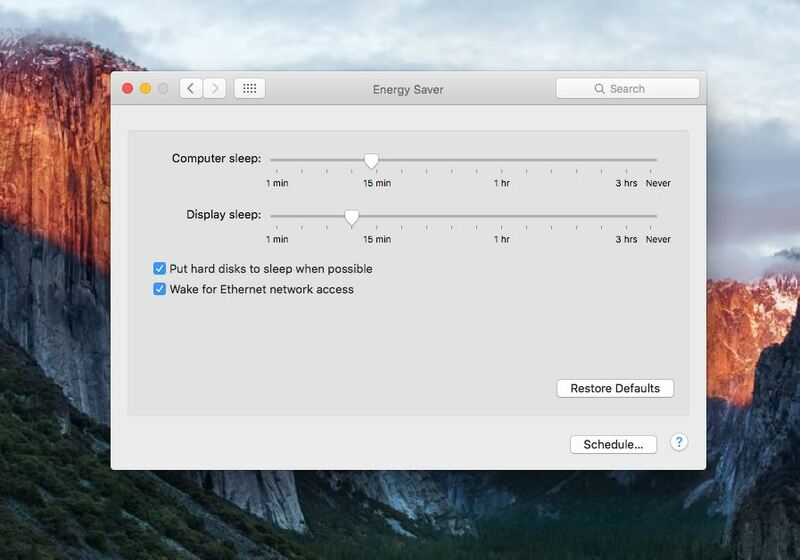 How to Turn off Mac by Putting Into Sleep Mode? 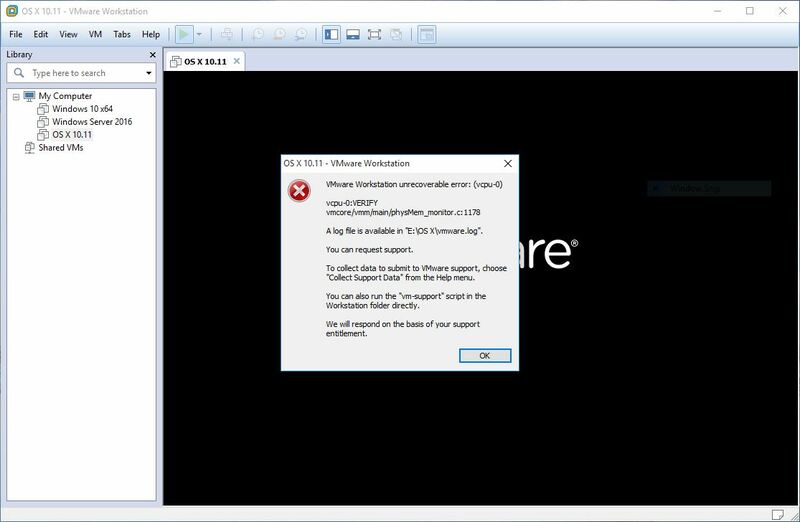 task_exceeded_footprint: failed to warn the current task (57 exiting, or no handler registered?). process coreduetd crossed memory high watermark (50MB); sending EXC_RESOURCE. task_exceeded_footprint: failed to warn the current task (73 exiting, or no handler registered?). It would be appreciated if you can figure out what I missed in the installation.